Judges slashes Apple's $930 million patent infringement win over Samsung. Remember that boat load of the Samsung is supposed to pay out to Apple for copying the iPhone in making its Galaxy devices, well it just got smaller thanks to a recent Court of Appeal ruling. 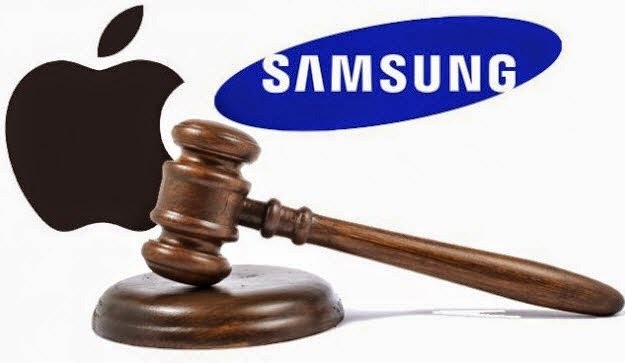 According to the previous court ruling Samsung was found to have infringed on Apple's patent and was fined $930 million dollars as a result. However a new ruling by a US Court of Appeals, Samsung is still guilty of infringing Apple's design patent, $382 million would be reversed due to what the court terms "Trade dress dilution", as they relate too much of the functioning of phone and granting Apple such a trademark would be the same as handing them a monopoly .